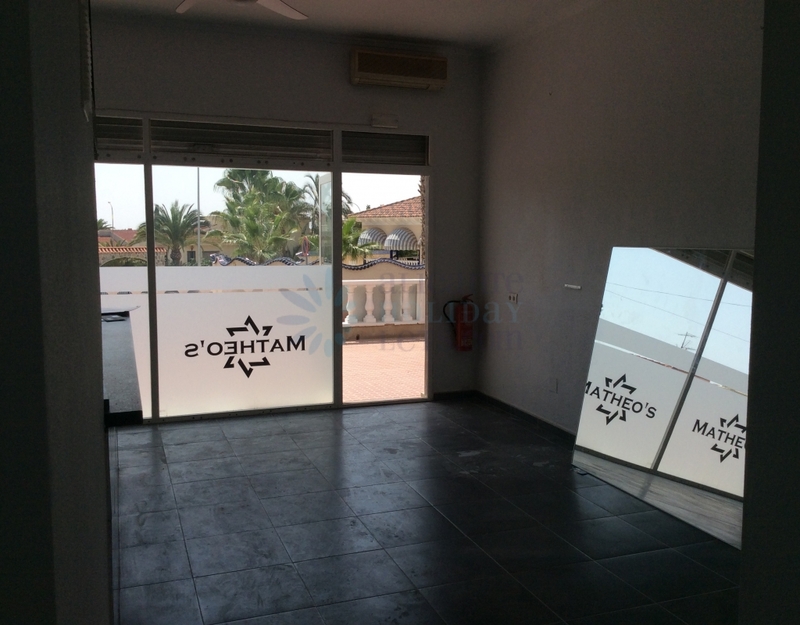 Commercial space for rent on a commercial center in Ciudad Quesada. 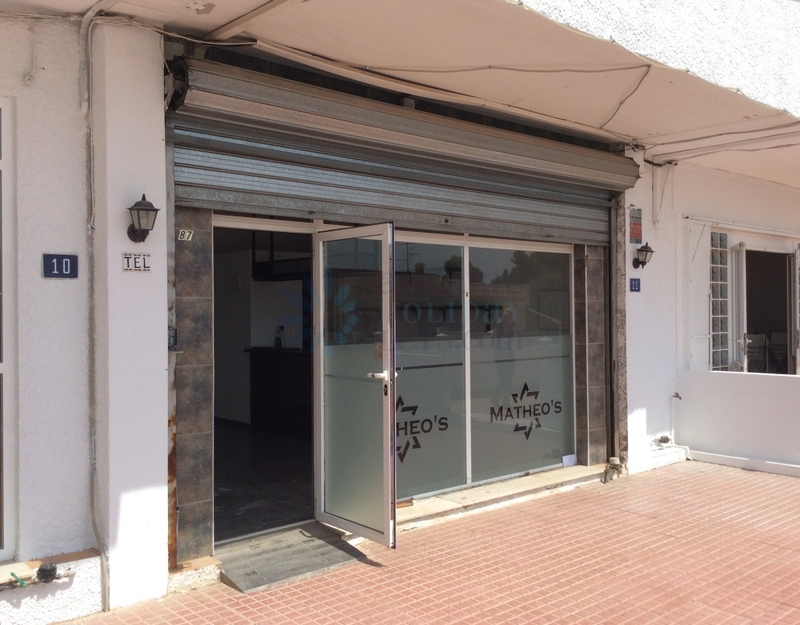 This commercial property is located in a small shopping center in one of the busiest streets of Ciudad Quesada. It lies between a Real Estate and a coffee shop. 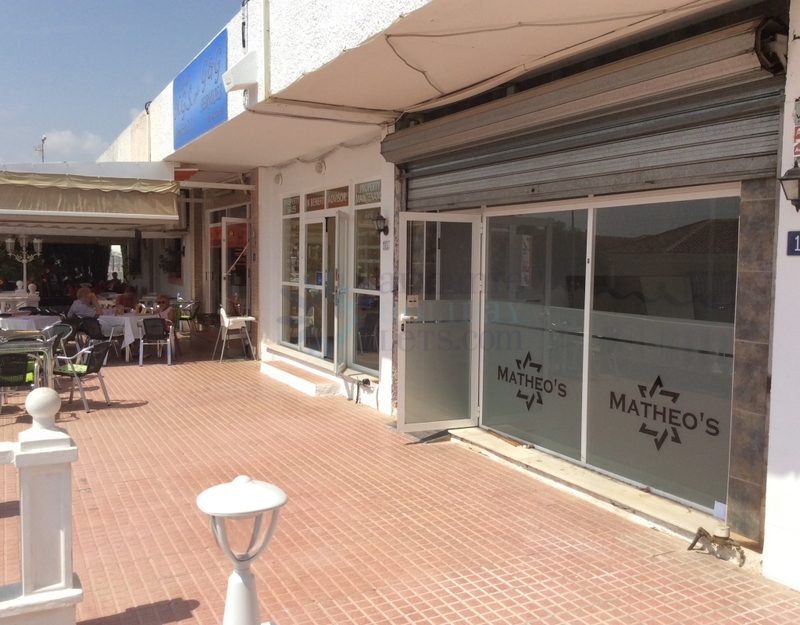 The unit is almost finished inside, ready to open a bar or something similar. 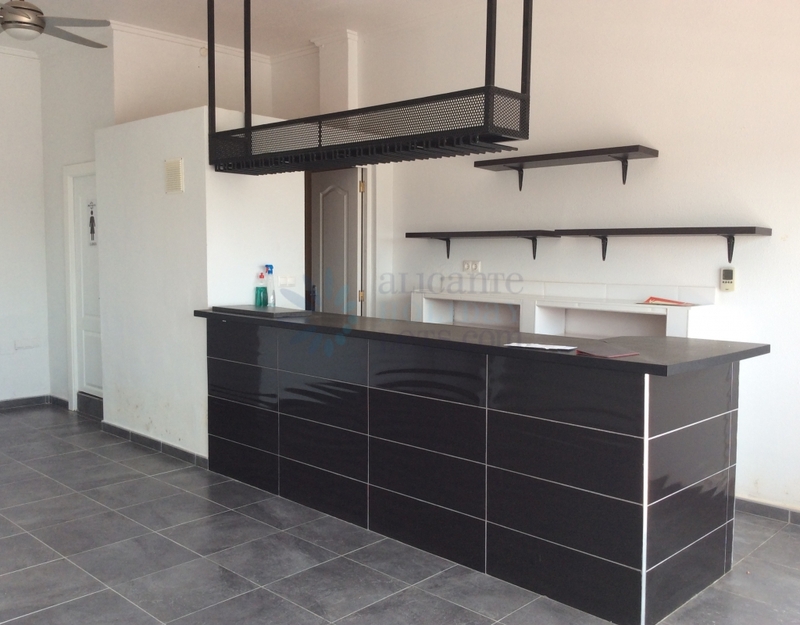 It has a bar, a small kitchen, two bathrooms and a main room. Another feature of this place is its large terrace.